Whether you eat Paleo or not, it is good practice to have alternatives to traditional butter, flour, sugar, egg desserts. The Paleo Diet or "the caveman diet" eliminates refined sugar, dairy, and cereals so desserts can be a challenge. 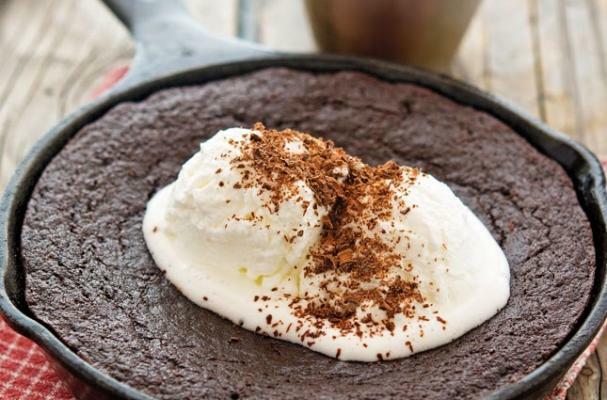 These paleo-friendly desserts provide the solution for your prehistoric sweet tooth. This decadent chocolate cherry torte is wheat-free, vegan and paleo friendly so while sweet, it still has its health benefits. A coconut cocoa crust is filled with a chocolate mousse that's studded with cherries. Instead of sugar, alternatives such as maple syrup or agave nectar are used to sweeten the dish. Moreover, gluten-free flour alternatives used include coconut flour and tapioca starch. Pumpkin coconut butter cups combines pumpkin puree with almond butter and spiced with cinnamon, nutmeg, and ginger. Instead of sugar, these candies are sweetened with maple syrup. Pumpkin coconut butter cups will satisfy your sweet tooth without the guilt. Paleo fudge is a diet friendly candy. Dark chocolate is combined with hazelnut butter to create a rich and decadent base. Chopped toasted hazelnuts are added to give the fudge texture and an extra boost of hazelnut flavor. While not calorie free, this paleo chocolate fudge is a healthier choice than many other sweets. There is no denying that everyone loves chocolate chip cookie dough but the warnings of the possibility of salmonella may (or may not) deter you from sneaking a spoonful or two. 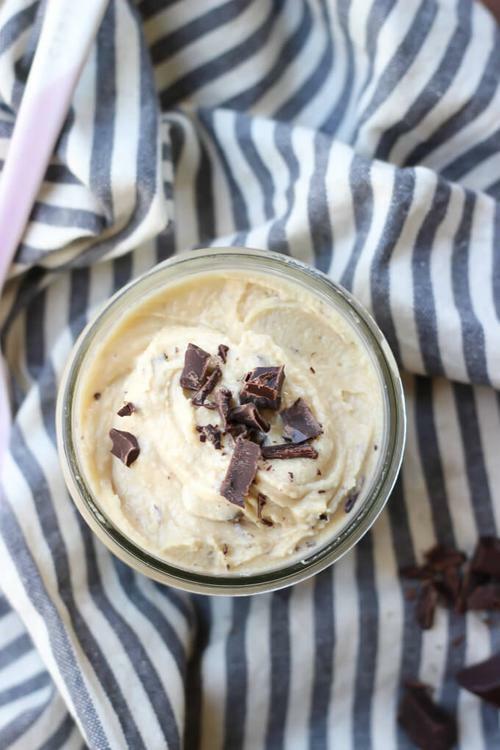 This paleo version is whipped in the blender and can served without any health concerns. Honey is used as the principal sweetener so I suggest using a mild flavored one so that it tastes more like traditional cookie dough. Any gluten-free, grain-free brownie that comes together in under 15 minutes is a guaranteed winner in my book. 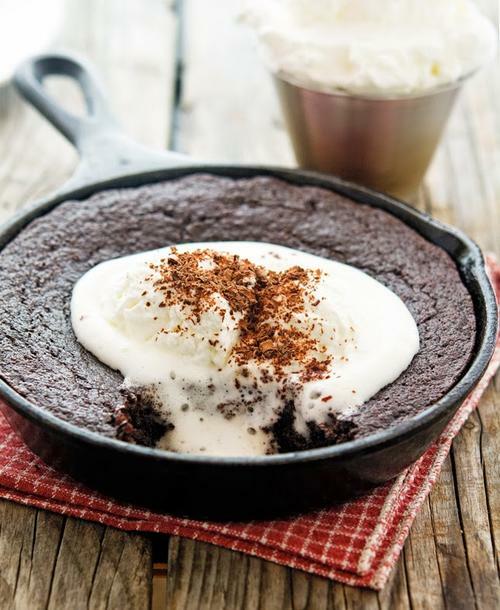 This sinful (and somewhat healthy) dessert is topped with freshly whipped coconut cream to provide the perfect contrast between the rich brownie and light cream.